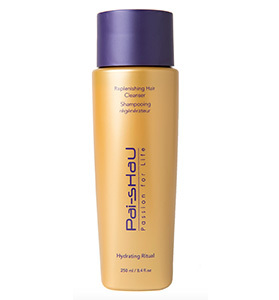 Experience lavish fullness every day with Pai-Shau Opulent Volume Hair Cleanser without comprising the health and hydration of your hair. Formulated with our Microemulsion Technology and Volumizing Botanical Complex – made of ginseng, white nettle and gleditschia – along with our Signature Exotic Tea Complex, this cleanser frees that hair of any build up to support healthy growth and fullness. 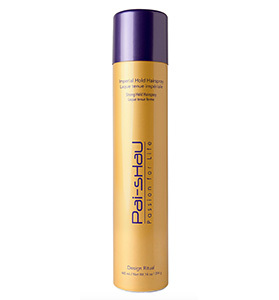 The Opulent Volume Cleanser is highly concentrated and sulfate free, yet produces the rich, billowy lather you desire. 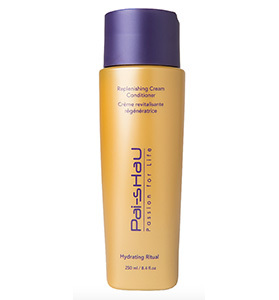 Formulated with Volumizing Botanitcal Complex and Microemulsion Technology that work to enhance volume and fortify the hair. Infused with our Signature Exotic Tea Complex to nourish and add moisture. Sulfate free, yet creates a rich, luxurious lather. For fine hair. 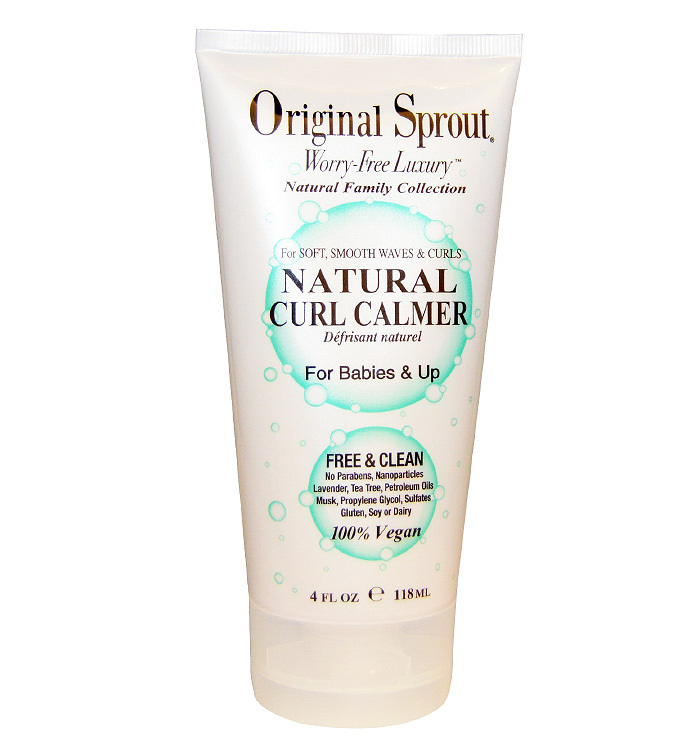 DIRECTIONS: Fully saturate the hair with water, then massage a dime to quarter sized amount into hair and scalp. Rinse thoroughly and repeat if necessary. 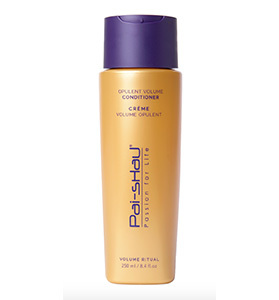 Follow with Opulent Volume Conditioner.